Perfect for HD streaming & gaming! 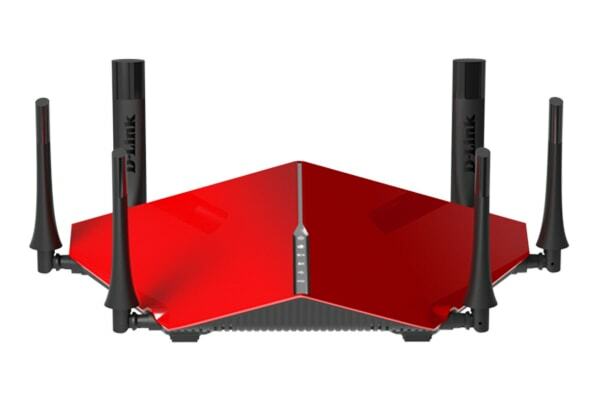 Featuring 6 powerful antennas and separate wireless bands, the D-Link AC3200 Ultra Wi-Fi Router lets you enjoy uncompromised gaming and streaming on each and every connected device. Let everyone at home enjoy ultra fast Wi-Fi speeds on their separate devices with the D-Link AC3200 Ultra Wi-Fi Router. This incredible router lets you and your family connect tablets, smartphones, laptops, smart TVs and game consoles to the internet and yet enjoy a lag-free performance all at the same time! 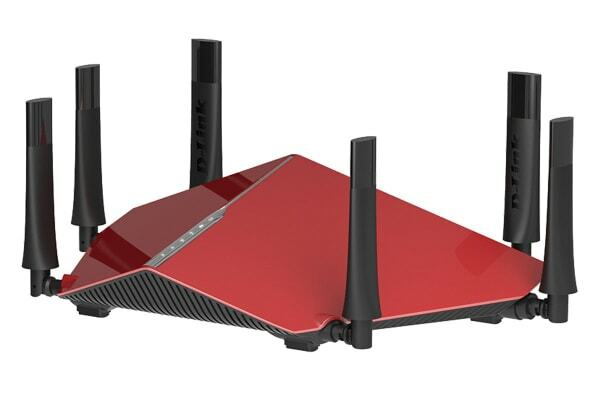 Featuring a 2.4GHz wireless band that offers speeds of up to 600Mbps, and two separate wireless bands delivering speeds up to 1,300Mbps at the same time, this router works like an efficient 3-in-1 to give you the ultimate Wi-Fi experience. Advanced AC SmartBeam provides a significant increase in wireless performance and directs bandwidth to your devices even as you move around your home! So, you’ll always get the best experience from every corner of your home whether you’re surfing the web, Skype chatting with your friends or playing online games. Enjoy stronger Wi-Fi coverage on all your mobile devices thanks to six high-performance external antennas! 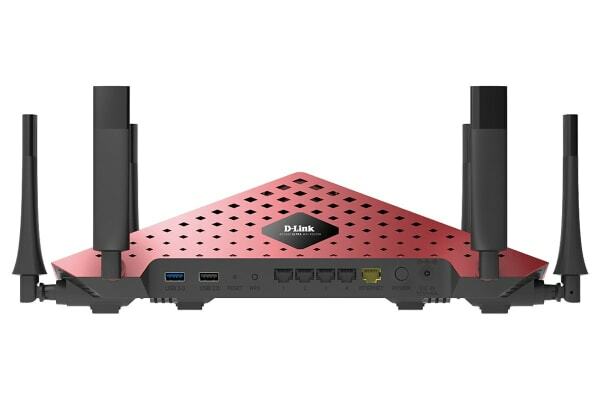 Equipped with a powerful 1GHz Dual Core Processor, this router supports more devices and apps, so you can enjoy lag-free gaming and 4K media streaming without any hiccups! With a wide range of options that include USB 3.0 Port, USB 2.0 Port, WPS button, Gigabit LAN ports and Internet WAN points, you can connect devices of your choice to enjoy more of the stuff you love!